Disposable Fluffy Duster:With electrostatic action,this fluffy duster can easily pick up dirt,dust and hair on contact instead of just stirring them up. Great for cleaning any surface like computer,furniture,car interior,plant leaves and electronics. With folded handle,the duster is for easy and convenient storage at home,in the car or around your office. Instructions for use:The duster is for disposable use and can not be washed. This duster is not intended for use on wet surfaces. Looking for ideal Non-woven Disposable Duster Manufacturer & supplier ? We have a wide selection at great prices to help you get creative. 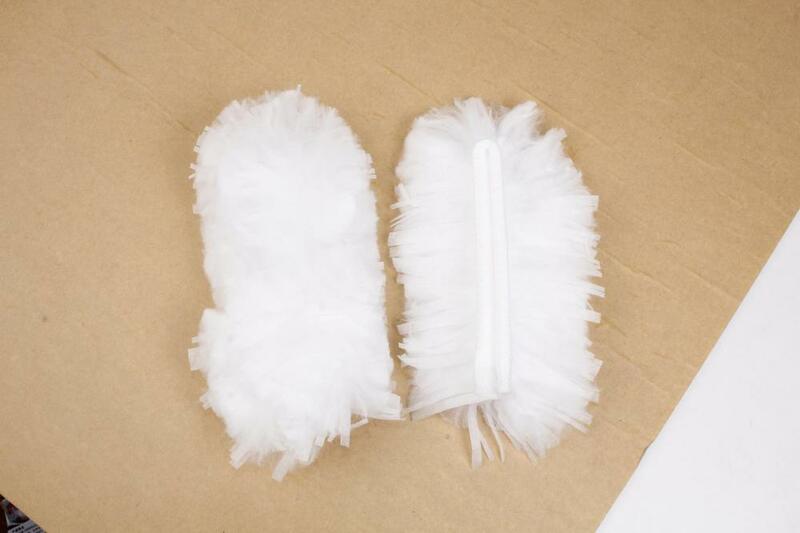 All the Disposable Fluffy Duster are quality guaranteed. We are China Origin Factory of Non-woven Fluffy Duster. If you have any question, please feel free to contact us.